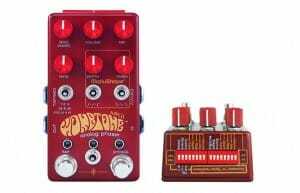 Sound Affects PremierNewsChase Bliss Audio Announce 3 New Pedals! 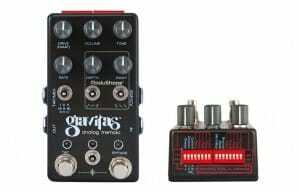 Chase Bliss Audio Announce 3 New Pedals! 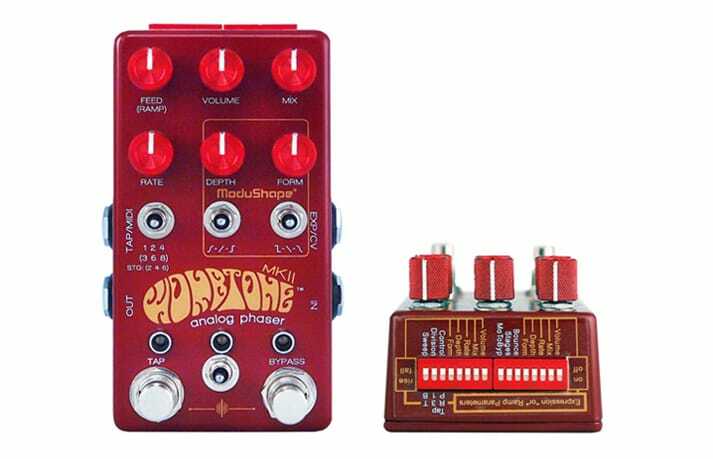 Chase Bliss Audio have announced three new pedals. 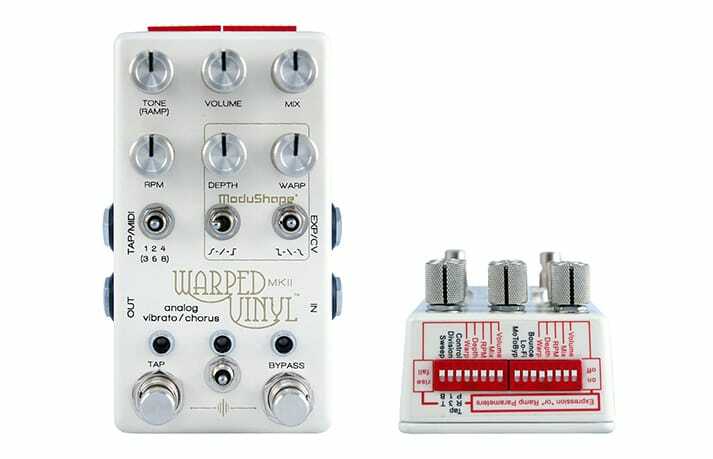 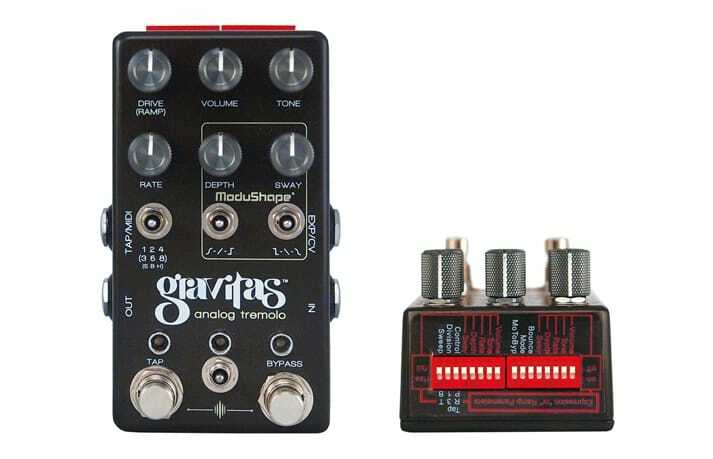 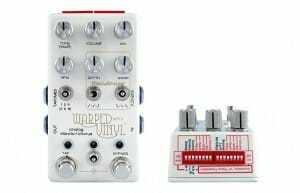 The Wombtone Mk.II, Warped Vinyl Mk.II and Gravitas are available to pre-order now at Sound Affects Premier.